Then I belong in the CWL! 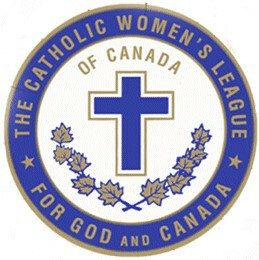 to join our CWL council. we are lucky enough to call each other CWL sisters. or watch our parish bulletin for the next monthly meeting date and come to the meeting. We will welcome you!